With the popularization and complication of the network, the proper setup and normal operation of the network have become extremely important. In order to ensure the normal operation of the network, we must start from two aspects. First, the quality of network construction directly affects the subsequent use of the network. Therefore, the quality of construction cannot be ignored. It must be strictly required for certification and inspection to prevent problems. Second, the investigation of network failures is of vital importance. It directly affects the operational efficiency of the network and must be highly efficient and short-term. Therefore, network inspection auxiliary equipment becomes more and more important in network construction and network maintenance work. 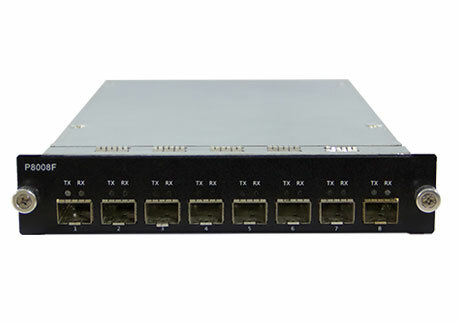 The use of Network Emulation Tester can greatly reduce the time for network administrators to troubleshoot network failures, can provide the work efficiency of the integrated cabling construction personnel, and accelerate project progress and project quality. We are Network Emulation Tester Supplier and look forward to working with you. Previous: What is network performance test? Next: What is network application management center system?